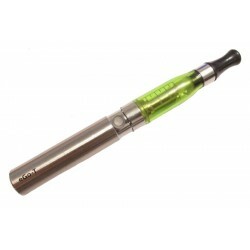 Duo pack eGO CE4 with variable voltage 650 mAh battery | Free 10 ml liquid. 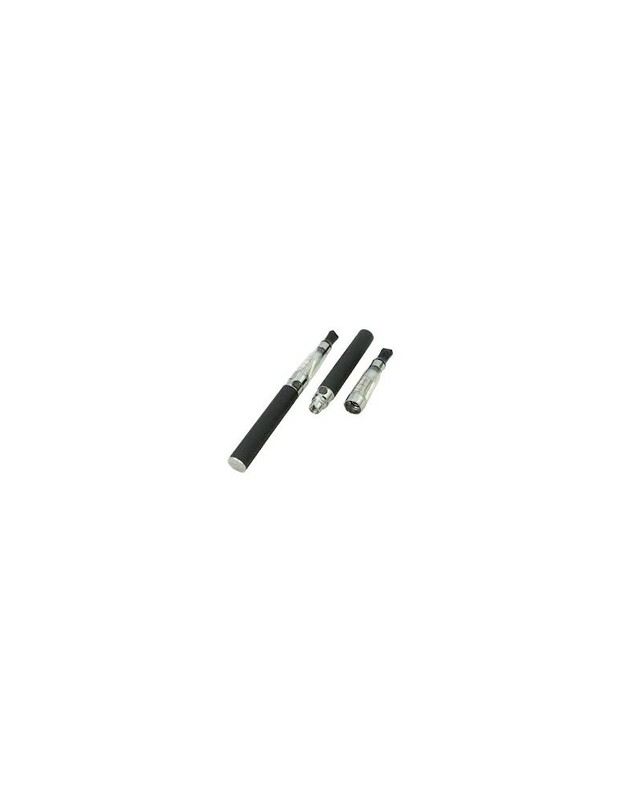 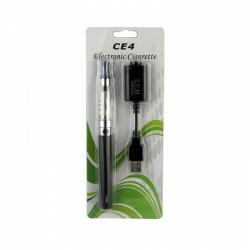 The 2 electronic cigarettes eGO CE4+ kit has 2 powerfull 650 mAh batteries with variable voltage, each one with a 12 hours autonomy per charge. 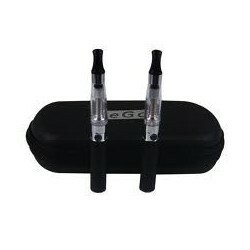 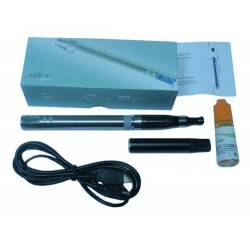 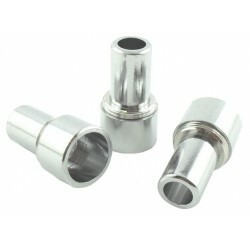 Now you can stay and enjoy a huge amount of vapours due to the very reliable eGO CE4 clearomizer. 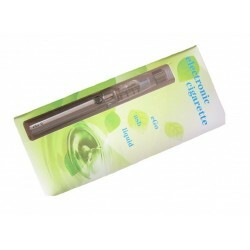 Bonus: 1 bottle 10 ml liquid. 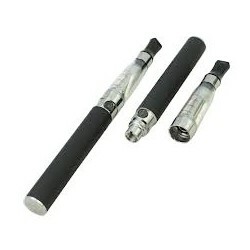 Battery available colors: black, silver. 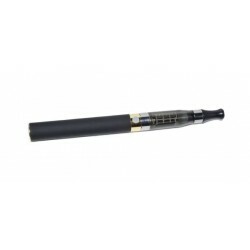 Enable / disable the battery is 8 clicks in within 3 seconds.